Ask your friends and family for references when choosing an orthodontist. If your cousin’s son has braces, then she may know a good orthodontic specialist. Don’t be afraid to ask for help! It is a big decision that you don’t want to make lightly. It’s one thing to fit in an appointment into your own busy schedule, but if you have kids who need braces, it can be a challenge to find a time that works best for both you and your family. Between soccer practice, dance recital, and piano lessons, everyone is simply too busy to fit in an orthodontic appointment. Find an orthodontic office that is right for you and your busy schedule. An office with extended and flexible hours would probably be ideal so that you can fit in your visits when it works best for you. 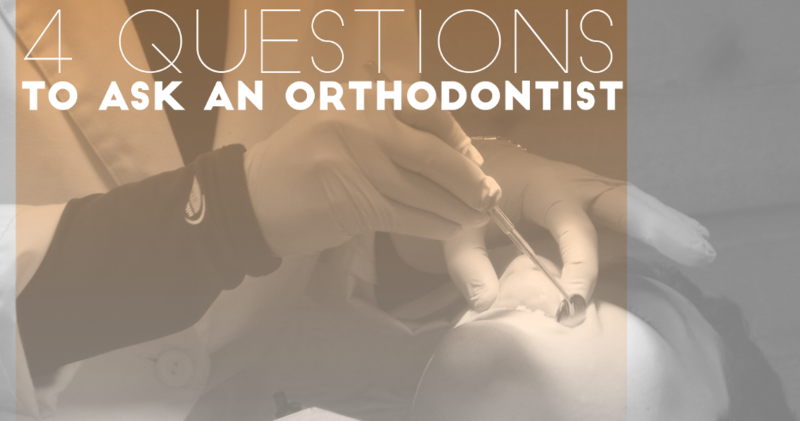 Treatment typically varies from patient to patient when it comes to orthodontia. We all have different mouths and teeth alignments, so it makes sense that some of us need to keep our braces on for longer periods of time. Most orthodontic specialists say that it takes about two years to see results. Ask how many visits you will need to make each year so that you can get a feel for the amount of time you will be spending in the dental chair. Cost might just be the one thing keeping you from getting braces, so shop around for an orthodontist that best fits your price range. Sometimes price has nothing to do with quality, so if you find an orthodontist who charges less, that doesn’t make them a bad dentist. Ask what is included in the quote and what additional charges might crop up.